Label your bags with natural leather and keep some privacy with a security flap. Your logo is branded on the front. 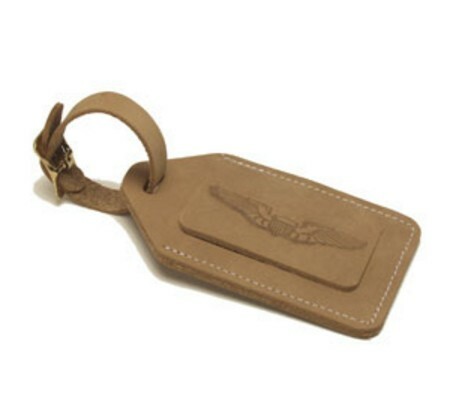 Each quality bag tag is finished with a brass plated buckle. Imprint Area Size: 2 3/4" x 1 1/2"